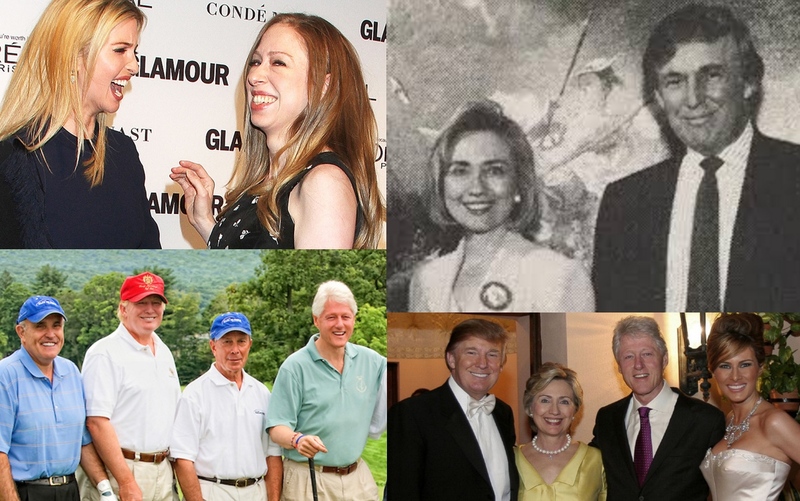 Is there really a deeper connection between Donald Trump and the Clintons than has been reported during this election season? 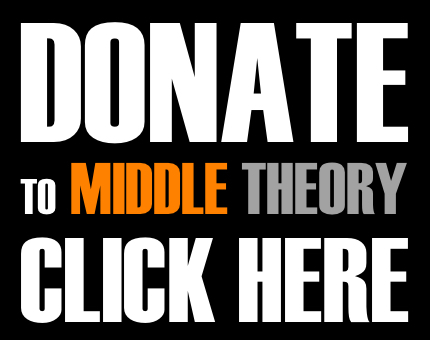 We examine this latest “conspiracy theory” on this week’s edition of the Middle Theory podcast. This week, in addition to raising our ceremonial societal glasses to the fine folks at Sierra Nevada Brewing Company, the first American craft brewery to enter the billionaire club, we look at the latest round of theories about “mysterious deaths” linked to the DNC, as well as the death of not one, but two of Julian Assange’s lawyers, which a number of media outlets recently reported. There’s just one problem though… the stories are several months old, pre-dating Assange’s latest media attention by several weeks. Are they just late to the game, or are these outlets merely peddling old news that is bound to get attention because of its apparent relevance? 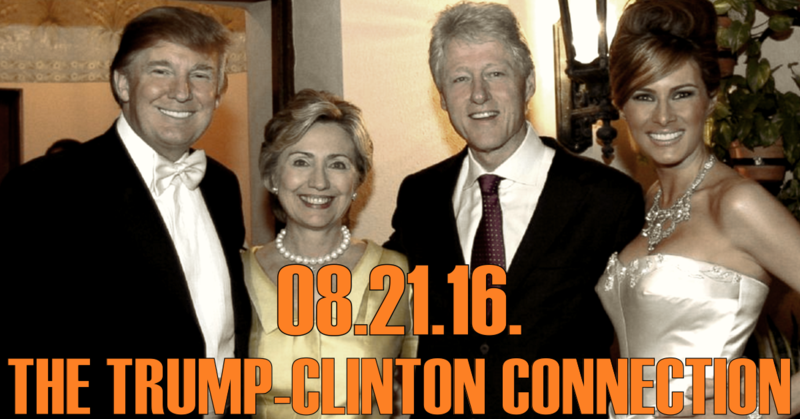 In other “conspiracy” news, many have suggested that Donald Trump could be a “stooge” for the Clintons, who entered this race to intentionally try and thwart any contest to Hillary Clinton’s presidency. How likely is this, especially when others (including Michael Moore) have taken very different approaches to understanding Trump’s faltering campaign, and what his real aims and objectives may be? While such conspiracies are being tossed out left and right (both politically, and in the more literal sense), we think otherwise… in fact, we even suspect that there is actually more to Trump’s recent “campaign shakeup”, which put Breitbart chief Steve Bannon in charge of Trump’s campaign. Is this really so much a “shakeup” as it is the beginning of something much bigger… with longer lasting implications beyond the 2016 election? Also, what is to be made–if anything–of the questions being raised about Clinton’s health? Does this have anything to do with why she hasn’t held press conferences in several months… making her the only candidate not to do so by late August in the last 44 years? Once again, we suggest an alternative hypothesis, which we think is not only more likely, but which underscores the way the Clinton campaign is continually being propped-up to highlight her strengths, and conceal her weaknesses as much as possible. Why were cops able to peacefully subdue white, knife wielding cannibal who stabbed three people and was in the act of eating two of them, but shoot first and ask questions later when the suspect is black? Julian Assange’s Lawyer has turned up dead… however, it’s old news. This entry was posted in Podcasts and tagged Donald Trump, Election 2016, Hillary Clinton, Julian Assange, Sierra Nevada, Steve Bannon by Micah Hanks. Bookmark the permalink.